Beautiful art painting and a pleasant combination of colors make the vase "Apple tree" the favorite of buyers. These vases do not linger on shelves in retail stores. 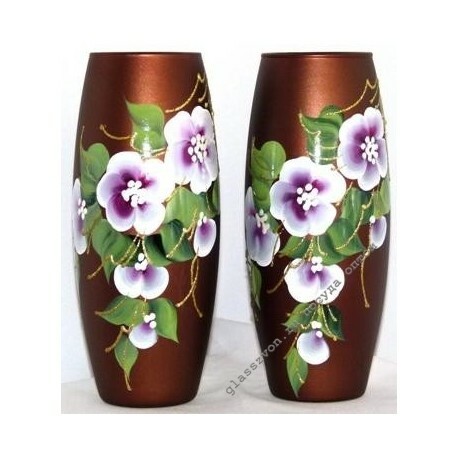 This provides a stable income for our wholesale customers who purchase glass vases in large quantities at extremely low prices. 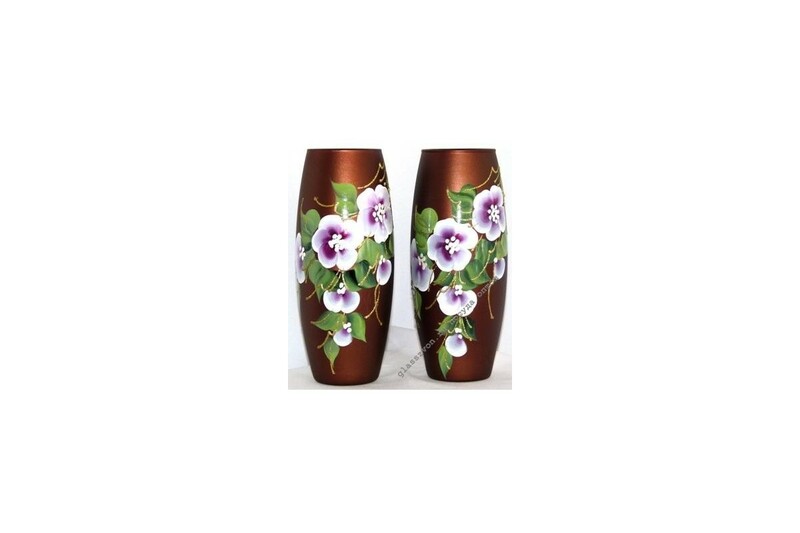 We offer wholesale vases cheaply, since we do not work with intermediaries: the assortment is represented by the manufacturer, and we arrange quality logistics and delivery on our own. Reducing costs allows us to keep very low prices. Our customers receive the right product inexpensively, in a short time and in complete safety.